Tailwind Tribes Power Ups: Case Study! Then you'll share your latest recipe to the Tribe. Because your recipe for avocado + black bean quesadillas🥑 looks amaaaazing, your Tribemates love your post and pin it to their Pinterest boards. This increases the number of people who see that recipe. Their audience likes your recipe too! They click through to your post and re-pin it to their Pinterest boards. Now imagine if you’d shared your recipe pin to 5 Tribes, 10, or even 20. The growth is exponential! You can also explore the Tribe for other plant based recipes to share with your audience on Pinterest. This adds value to your audience and helps out your Tribemates. Win-Win! Tribes are libraries filled with valuable content you can pin to your Pinterest boards. 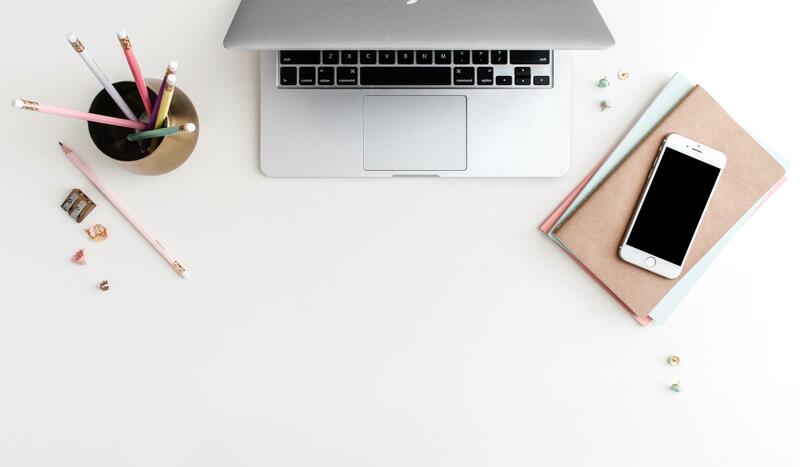 If you’re using the Tailwind Scheduler you can fill up your queue in no time - keeping fresh content in front of your audience on Pinterest every day. HOW MUCH DO TAILWIND TRIBES COST? Tailwind Tribes have been invite-only in private beta since 2016. They just launched to the public last month and rolled out new plans. The Pro plan includes access to 10 Tribes and 30 content submissions per month. From there, you can see the Max, Elite, and Unlimited Plan all include Unlimited Tribe Memberships. So the difference between those 3 will be the number of content submissions per month. Keep in mind, if you submit one piece of content to 25 Tribes, that will count as 25 submissions. Two blog posts to 25 Tribes would be 50 content submissions and so on. I started with the free plan on Tailwind Tribes. They are powerful and the results happen fast! I couldn't resist "Powering Up"😂 to the Unlimited Plan. I'll show you a real life example with one of my pins below so you can see why I don't want to limit my access or submissions on Tribes. With the public launch, Tribes are growing like crazy! There's even moresharing in the Tribes as new members join daily, and Re-Pins are going off the charts. This is great news for all of us looking to increase the reach of our pins on Pinterest, and ultimately grow our blog traffic. You add pins of your blog posts to your Tribes, the same as you would add them to your your Pinterest Boards. If your Tribemates like your pin, they’ll pin it to their Pinterest Boards. That instantly gives your pin more exposure than if you'd only shared it to your own boards on Pinterest. Recently I wrote a blog post about using Hashtags on Pinterest. 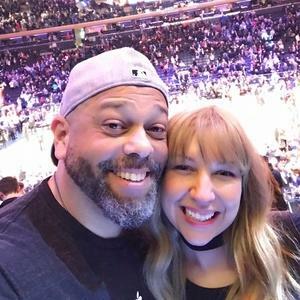 I shared a pin linking to my blog post in several of my Tailwind Tribes. This screenshot shows the pin in four different Tribes. The blue box on the bottom shows the Shares it received in each of those four Tribes. In one Tribe this pin was shared 22 times. It has 5 shares in the next Tribe, 41 in another, and 6 in the last. Since I have the Unlimited Tribes PowerUp, I went ahead and shared this pin to 22 of the Tribes I'm in. Here were the results from all 22 Tribes. 144 total Shares from Tailwind Tribes on one of my pins. That means my Tribemates shared my pin to 144 Pinterest Boards resulting in over a million potential impressions on Pinterest, leading to an additional 18 Re-Pins from their audience, on top of the 144. If I were using the free version of Tribes, I'd have stopped sharing my pin at Tribe #5 which would have left me with 34 Shares instead of 144. Don't get me wrong - you definitely need to be using the free version of Tribes, at a minimum. 34 Shares is better than 0! But, if you can fit it in the budget - PowerUp! 5 Shares. 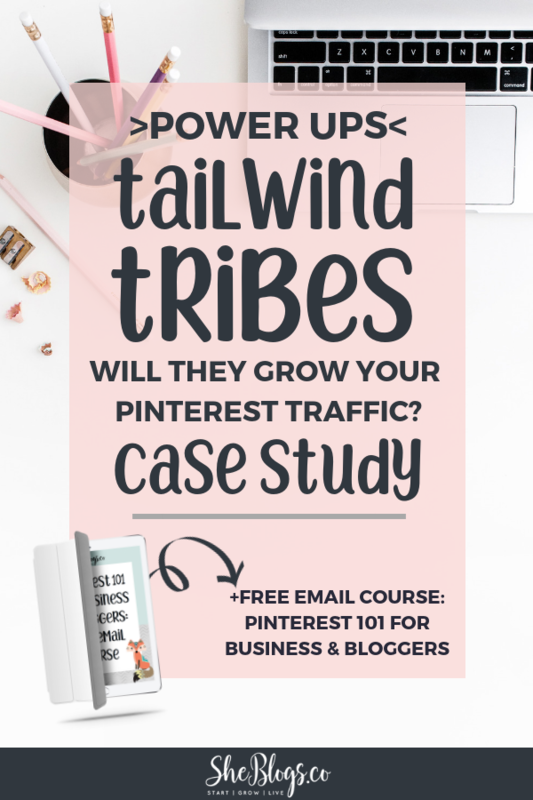 In less than a week, my blog post has gained 144 Shares exclusively from Tailwind Tribes, compared to 5 on my one Pinterest Board. I'm one person sharing my pin on Pinterest. In Tribes, there are hundreds of people sharing my pin on Pinterest. Yes, Tribes PowerUps are worth it. ...making Pinterest the number one source of traffic to my blog. Have you ever paid for Promoted Pins? Facebook Ads? Google Ads? People pay for this kind of reach. With Tailwind Tribes, the exposure is organic and keeps growing over time - like a snowball effect. I'll login next week and see those numbers have continued to grow - and so will my blog traffic. So when people ask me why I purchased PowerUps instead of just using the free version of Tailwind Tribes, this is why. If my Pinterest strategy didn’t include Tailwind Tribes, my results on Pinterest would be drastically limited. The value is unmatched on any other platform.